What color olives are used to make olive oil? What color olives are used to make olive oil? The answer may surprise you. All olives start out green. From there they grow to a golden, yellowish hue, then reddish purple to almost black. In general, greener, less ripe olives produce powerful olive oil, with higher antioxidant and polyphenol content and a stronger, more peppery taste. 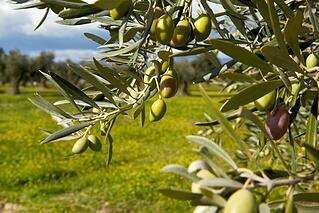 Olives harvested when ripe will produce a milder, fruity tasting oil. Ripe olives also produce a higher yield than unripe olives and can be more easily picked using mechanical harvesters which lowers the cost of production. 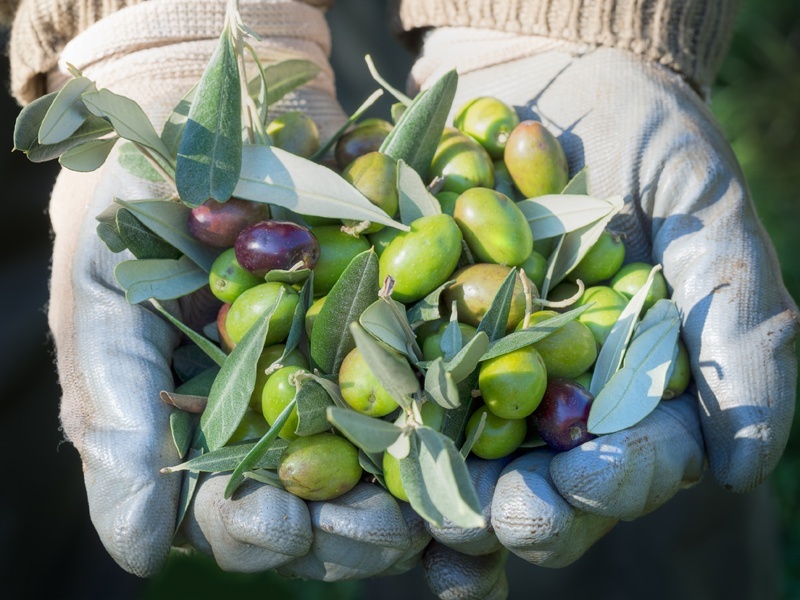 Olive oil producers use their expertise to determine the right time to harvest their olives - balancing fruitiness and high yields with low acidity and peppery flavor. The color of the olive oil cannot be used as a reliable indicator of the color of the olives when harvested or the taste of the oil. In Europe, ripe purple olives are often called black olives. 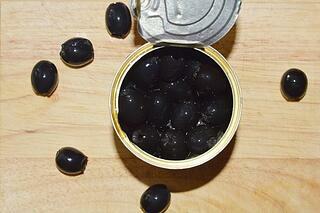 However, in North America, black olives usually refer to California olives sold in cans. These olives were cured using natural brine and lye solutions, and then treated with oxygen and an iron compound. This process causes the olives to oxidize, turning them black. While these olives are delicious, they aren't used in olive oil. They are made for eating, not to be turned into oil. Olive oils are made from this. Not this!